BT bought Plusnet with the intention of keeping it a 'stand alone' brand. It operates within their lower price broadband segment. What interested BT about Plusnet was that it had a large hard-core gamer customer base and was a pioneer of traffic prioritisation to cater for their needs. It was one of the first companies to really let the customer into their organisation; things BT wanted to learn about and adopt. 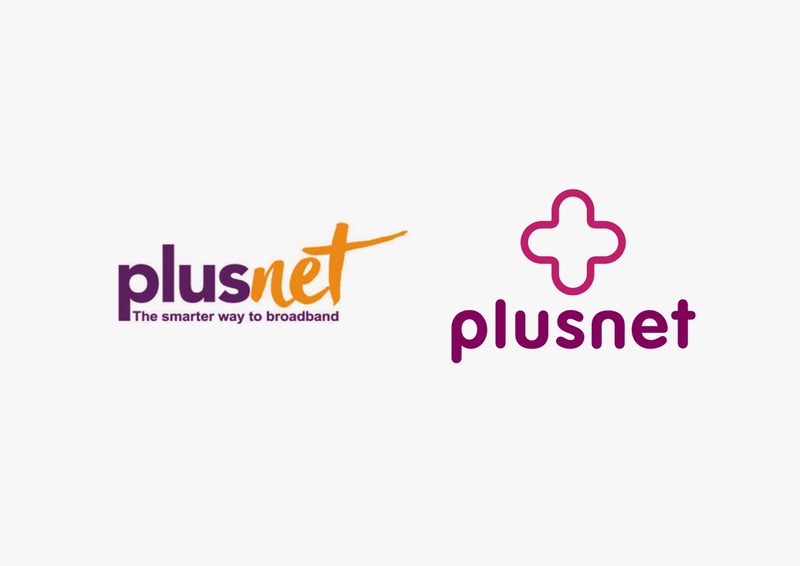 However their marketing and branding was below BT's standards and we were asked to devise a logotype and visual identity that reinforced Plusnet's plus points. 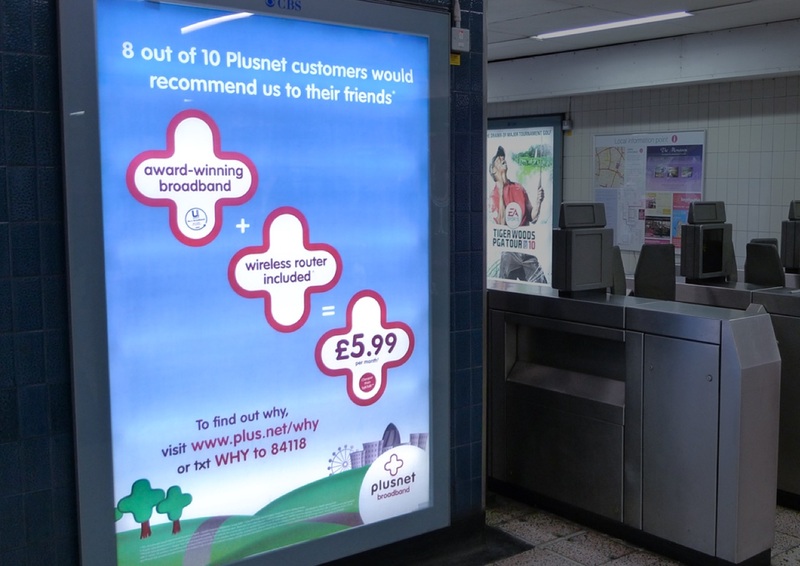 The brand identity and regional emphasis in their advertising and positioning has made Plusnet a Friendly and funky brand.